A ROADSHOW for the construction industry which is aimed at highlighting the advantages of surety bonds over bank guarantees will be snaking its way across Ireland next week. The DRS Building Opportunities Roadshow - in partnership with the Irish Post, the British Irish Trading Alliance (BITA), Ayming and the Construction Industry Federation (CIF) - will be touring Ireland, travelling from Kilkenny to Dublin, Limerick, Galway and Cork, meeting local businesses, elected officials and entrepreneurs to help their companies develop and thrive. Founded in 2009, by Fiona Recker and Chris Davies, London-based DRS have grown rapidly to become the UK’s leading independent surety bond specialist. Surety releases working capital, alleviating the need for liquid security and reducing strain on banking facilities. DRS can also arrange a variety of risk-sharing arrangements with banking partners that add vital capacity for business growth. 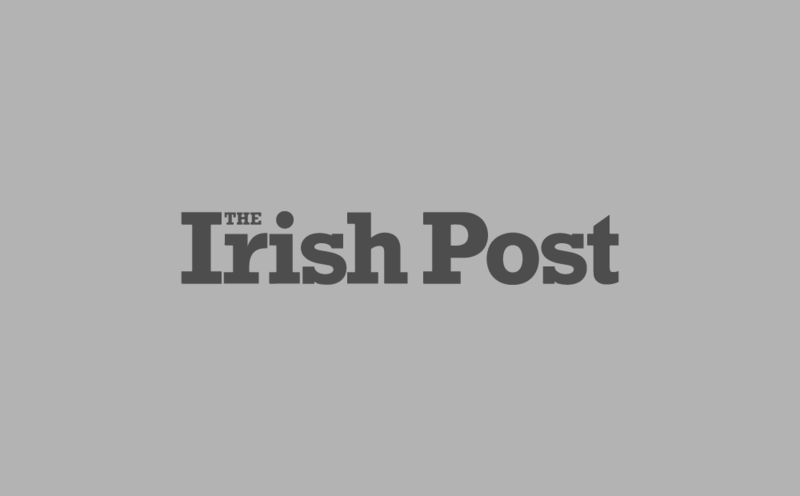 Fiona Recker, one of DRS’s managing directors, told The Irish Post: “At DRS, we believe surety is transformational. We want to bring the DRS Roadshow to Ireland to meet with those in the construction industry and create awareness around how Surety Bonds work. “We are committed to growth of the wider UK and Irish economy and intend to make surety accessible to all of the UK and Ireland. Paul Whitnell, a Kilkenny-based Corkman and president of BITA, a not-for profit membership organisation seeking to promote and grow business in the UK and Ireland, said: “Brexit is fast approaching and the uncertainty is the rule rather the exception, so we are working to help our members make the best business decisions with the most up to date information. All the events will feature networking, short pitches from each participating group about their respective businesses, and an open bar where attendees can network. With 2.5 million page views a month on The Irish Post online is the leading digital medium for the global Irish diaspora and delighted to be part of the DRS Building Opportunities Roadshow. Sarah Murphy, director of commercial operations for The Irish Post Media Group, who will also be at the roadshow, said: “We have an extensive corporate network in Britain, including an annual business magazine series and the prestigious Irish Post Awards, and really pride ourselves as a connector amongst the Irish business community. Orla O’Leary, from Ayming, said: “Ultimately we all have the same goal - encouraging Irish businesses to innovate. “Innovation in Ireland is going through an awakening and we know Ayming can help both Irish businesses and the Irish Government in achieving their 2020 R&D expenditure target of 3 per cent of GDP. This would bring Ireland to be one of the R&D leaders in Europe. “The innovation framework is in place but, with the support of our partners, we can now really support the Irish Construction sector on the ground. “We're really excited to launch Ayming’s operations in Ireland with these nationwide events." And Tom Parlon, director general of the Construction Industry Federation (CIF), added: “We’re delighted to partner with DRS Bonds. “Our members are in recovery mode but are operating in a completely changed construction environment in post-recession Ireland. “Construction companies are now seeking alternatives ways to secure projects, grow their business, expand into the UK and get support for innovation so they can survive and thrive in this new environment.